Your portrait session should be a reflection of your family. We will discuss your expectations, ideas, and your goals for our session. Communication and being prepare are keys to a successful portrait session, please be sure to share your ideas and concerns with me prior to our session. *Finding the perfect location is a important part of planning your session. I have recommendation based on your style , but I welcome your location ideas. Session will start 2 hour before sundown. 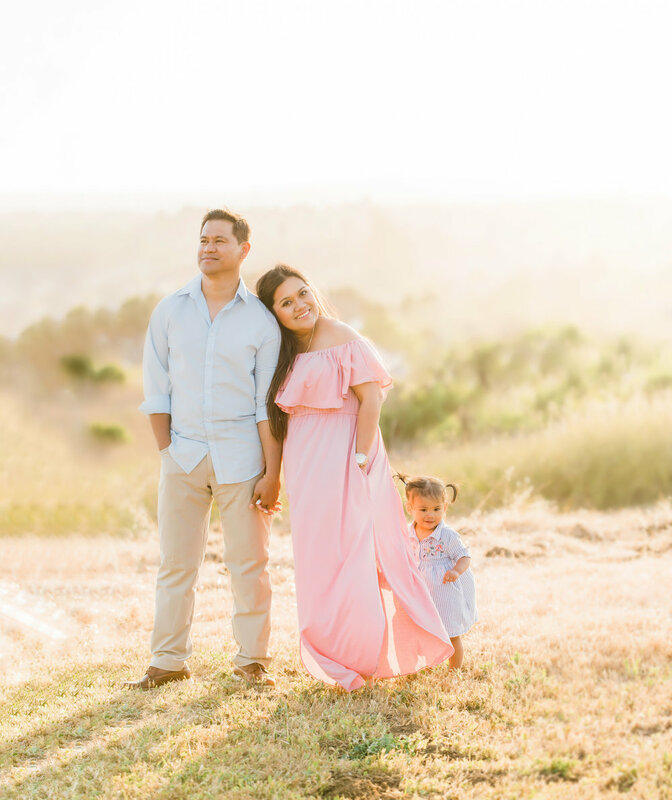 This session is meant to capture your family & your style. Helpful tips to keep in mind when choosing outfits. * Think coordinating, not matching, incorporate colors and patterns that fit together . * Choose a few neutral colors , and then add a few bright accents, necklaces, and clothing layers are great . * Wear well fitting clothing, Not too tight nothing baggy. * No logos please. To keep your images timeless, try to avoid trendy clothing with words or logos. 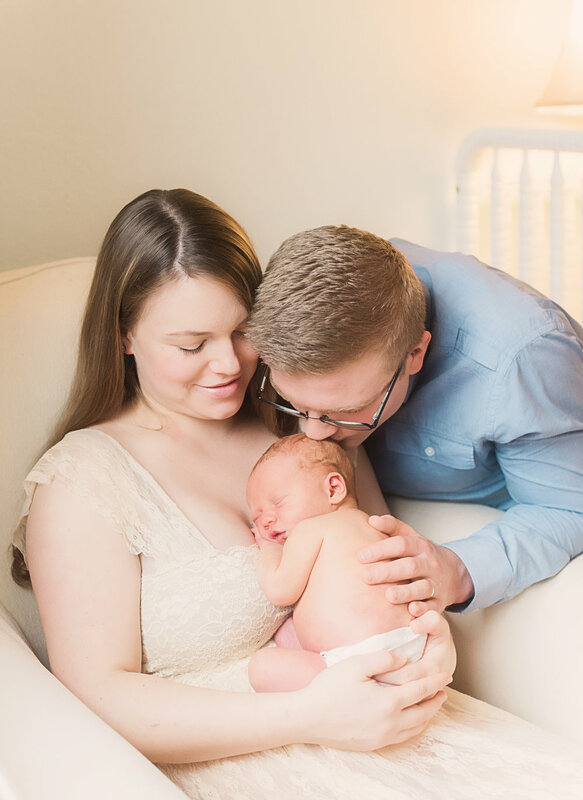 When to book your Newborn Session. The best time to photograph a newborn baby is when they are under 14 days old. After 14 days, babies are a little harder to settle and things like baby acne and colic can start to flare up. Please feel free to contact me any time during your pregnancy to give me an estimated due date. I will then make a tentative booking , When you arrive home from hospital you can contact me to arrange a suitable time & date for your session. * About 4-5 days after your session, I will email you with a password for your private online proofing gallery . You will pick your images that you would like to keep. The online gallery will be active for 14 days . Once the gallery has been closed there will be a $20 fee to upload your gallery for an additional 7 days . K&P Photography reserves the right to use any photograph in any form such as, but not limited, the use in advertising, reproduction, and copyright. All images are copyright by K&P Photography, even those you purchase . Prices are subject to change without notice and are non-negotiable. By hiring K&P Photography, you agree to these terms.